With such a strong attendance of fast riders from around the globe at this weekend’s Mahackamack 400 WQS race, yesterday’s racing was filled with tight heats all the way to the finish. 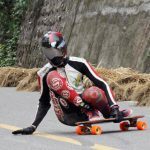 The Open division final consisted of last year’s world champion Carlos Paixao, Thiago Lessa from Brazil, last year’s Junior World Champion Alex Charleson, and underdog Daina Banks from Colorado. Alex was leading through the final left hairpin with Thiago on his tail, when on the final straight the two had a crash! Paving the way for Carlos and Daina who were able to avoid the carnage and take 1st and 2nd. Alex Charleson rounded it out in 3rd with Thiago Lessa in 4th. 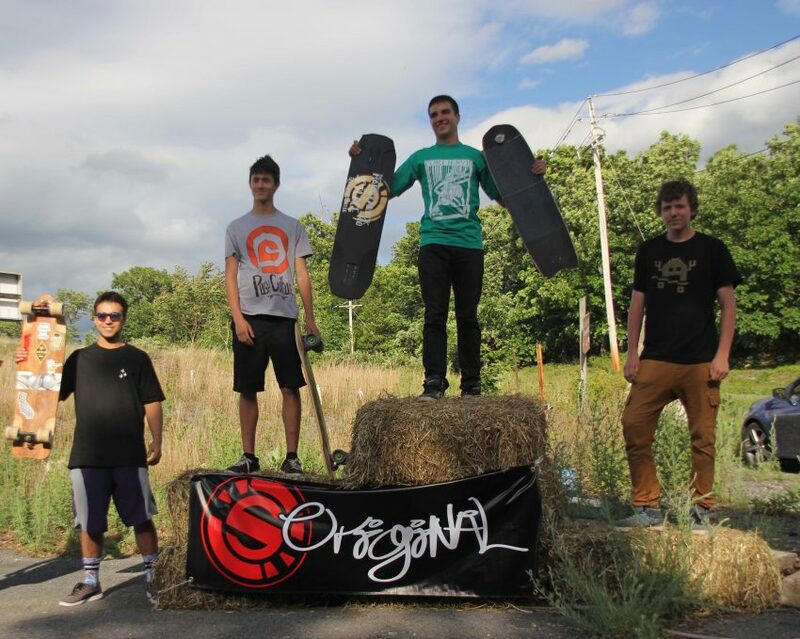 Open division podium at the Mahackamack 400. In the Women's division, Emily Pross dominated throughout the day taking first in each of her heats and coming out on top. Candice Dungan came trailing behind in 2nd with Kellee Jones in 3rd and Kalie Racin in 4th. 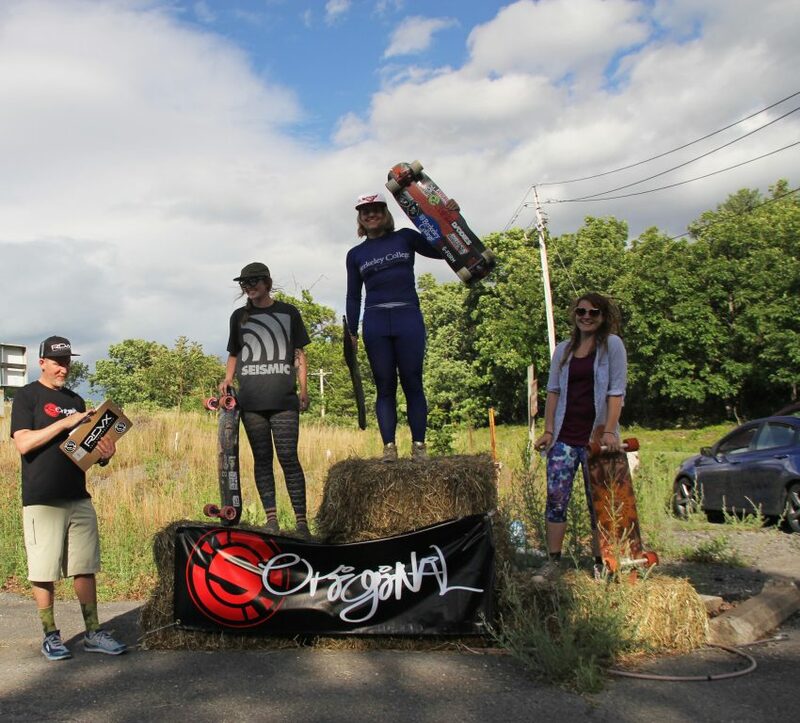 Women division podium at the Mahackamack 400. The young guns were charging all day with east coast native, Ed Kiefer grabbing the top spot in the Juniors division. Matt King followed in 2nd with Jesse Martin in 3rd and Nikolas Matousek in 4th. Junior division podium at the Mahackamack 400. In the Masters division long time east coast legend Pascal Jean grabbed the top spot with Norberto Bertoncello coming in 2nd. 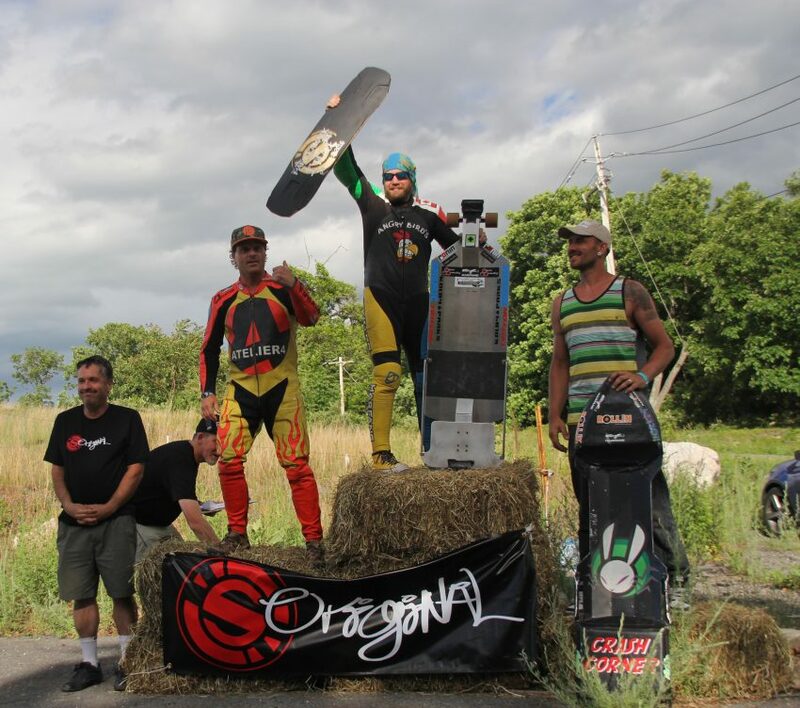 Masters division podium at the Mahackamack 400. Coming from Ontario, Kolby Parks took the crown with a 1st in the Luge division and Chris Hicks coming close behind with a 2nd place finish. Tim Kock took 3rd with Matthew Yates rounding it out in 4th. 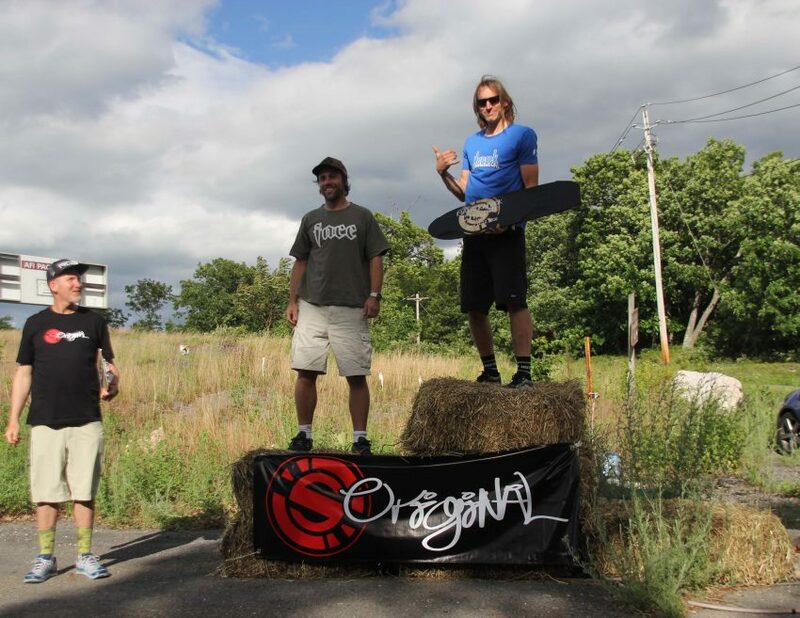 Luge division podium at the Mahackamack 400. 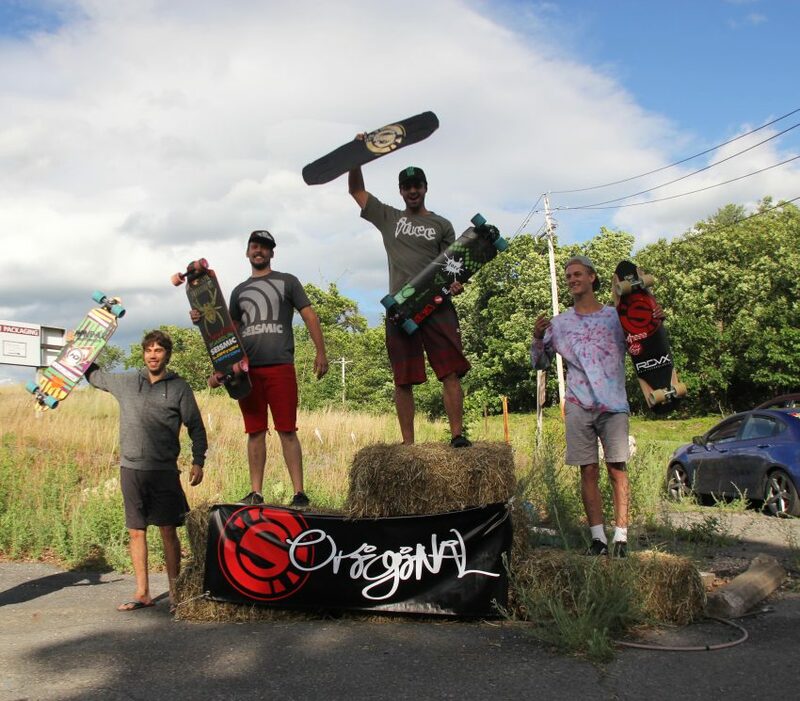 Killington Throwdown is next on the IDF circuit as riders travel up the east coast to the lovely state of Vermont. We’ll likely see many similar faces from this weekend and a few new ones from around the globe at next weekend’s world cup race. Emily Pross rocketing through the first corner in one of the Women's heats. Alex Charleson in the lead during the Open Finals. 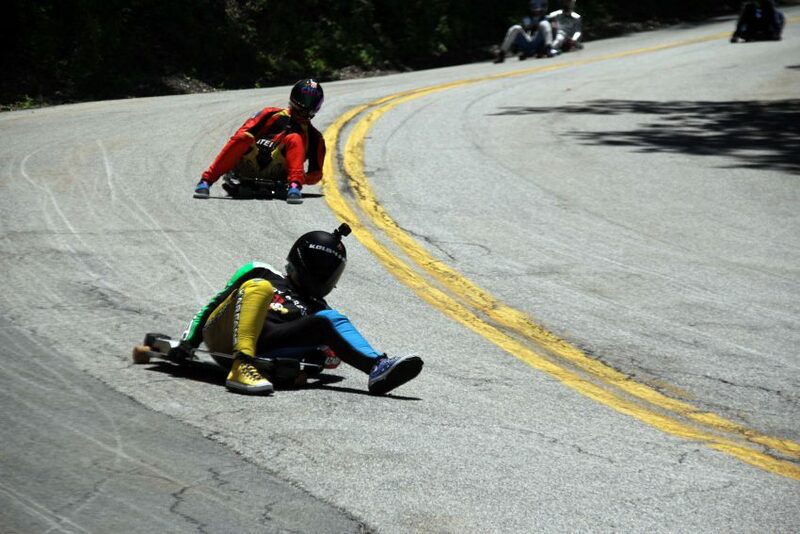 Kolby Parks leading the way in to the final hairpin with Chris Hicks on his tail.